Vanlife is one of the biggest trends among young people today. It’s the new American dream, it would seem, to sell all your belongings and move into your car to travel the world. There’s a good reason why so many people want to do it too. With all the constrictions of modern life, it feels like our freedom is slipping away more and more every year. Combine that with the internet’s ability to make adventure look so accessible and desirable, and you’ve got a lot of kids longing to leave home by whatever means necessary. I mean, you wound up reading this article. So, there must be at least a part of your heart that longs to do the same. There’s nothing wrong with that. In fact, I joined the party last year. Since moving into my car, I have never been happier. But I’m not going to lie, it’s not always easy. There are a lot of factors you have to consider before choosing the van life (or car life). First and foremost, what kind of car should you get? After all, maybe you’re not looking to live in this thing full time. 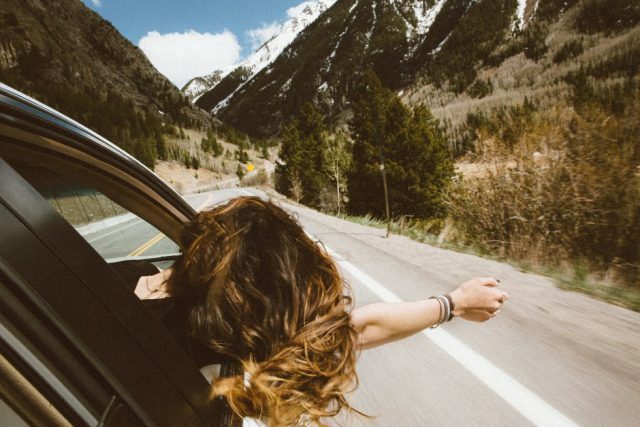 Some people just want a way to take long weekends down the coast, or cruise the mountains in confidence. Whatever your goals are, it’s time you started taking steps in that direction. So, today we’re going to cover some of the best adventure vehicles for world and wilderness travel. No matter where you are, one of these will be the right rig for you. Let’s start with something simple and reliable. 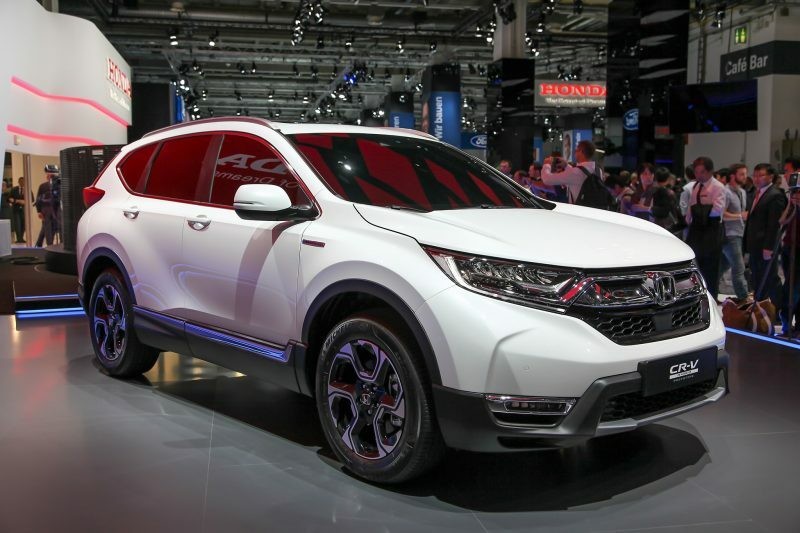 Although the Honda CRV isn’t the most powerful, the flashiest, or the coolest car on the market, it’s ready to go the distance. Really, just about any Honda is. My first auto mechanic once made a joke about Hondas to me, “Yeah, if you run out of oil, just put sand in and she’ll run fine for another five thousand miles.” And while I never tried it, it speaks to the tireless reliability of a Honda. 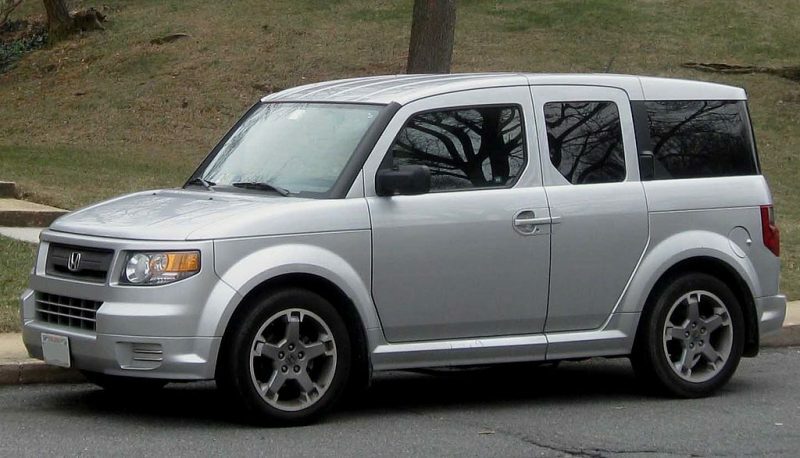 While we’re on the topic of Hondas, we should cover the Honda Element. It’s a bit newer, and less popular than the CRV, but the Element was actually specifically designed for adventurous people like you and me. Although it’s styled after the CRV, the Element is actually one of the most unique vehicles on the market today. If you’re OK with a small living space, the Element is perfect. Square walls and a mini tailgate are just two of the reasons why this car is easy to live in. I’ve seen a number of Element conversions, and they all look awesome. Add to that Honda’s reputation for reliability, and you’re in business. Next in line of the most reliable car companies on the planet is Toyota. The first van I had the pleasure of living in was a Toyota Sienna from the early 2000s, and it was a real joy. However, Toyota trucks take it to a whole other level. They don’t subscribe to the American ‘bigger is better’ mentality. That’s why they get fuel economy to rival some cars. But don’t assume them to be weak. Toyota trucks come in a number of models and sizes, but all of them are powerful for their size and reliable beyond reason. If you’re looking to live in it, then find a camper to throw in the bed, and you’re good to go. Not only are Toyota trucks reliable, but they are also common across Mexico and Latin America. If you decide to start crossing borders, repairs and parts shouldn’t be an issue down there. The 4Runner is designed for any type of overland travel. 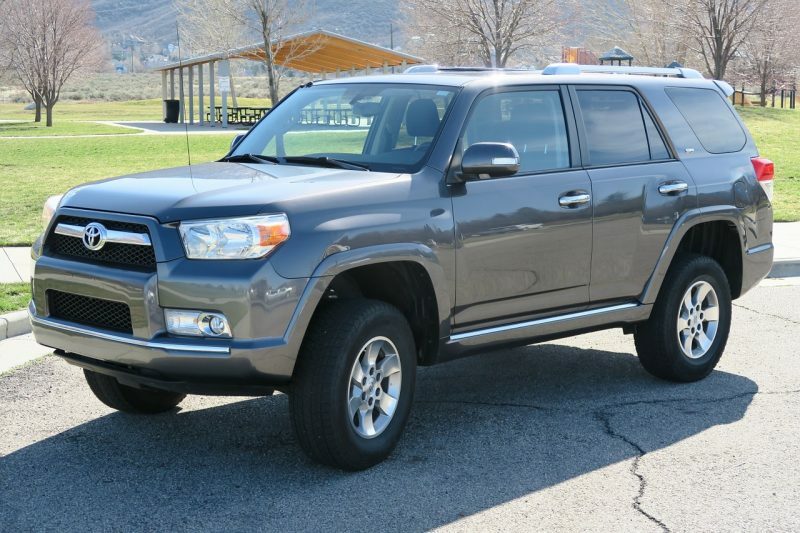 If you love Toyota but are more of an SUV type, then the 4Runner was made just for you. It basically takes all the best features of a Toyota truck and makes one covered interior out of it. At least, that’s how it started out. Older models will feel a lot like a pickup truck with a cover over the bed and one big cab. Newer models have strayed more towards a mid-size SUV. The big bonuses here, aside from comfort, reliability, and reasonable fuel economy, is 4×4 capability and higher clearance. If you’re looking to live in your vehicle but aren’t content to be limited by the low clearance of most vans, then the 4Runner is the perfect compromise. Big enough for van life, wild enough for the wilderness. And, the 4Runner is one of the most popular SUVs in Latin America. You’ll have no problem with repairs or replacement parts traveling. 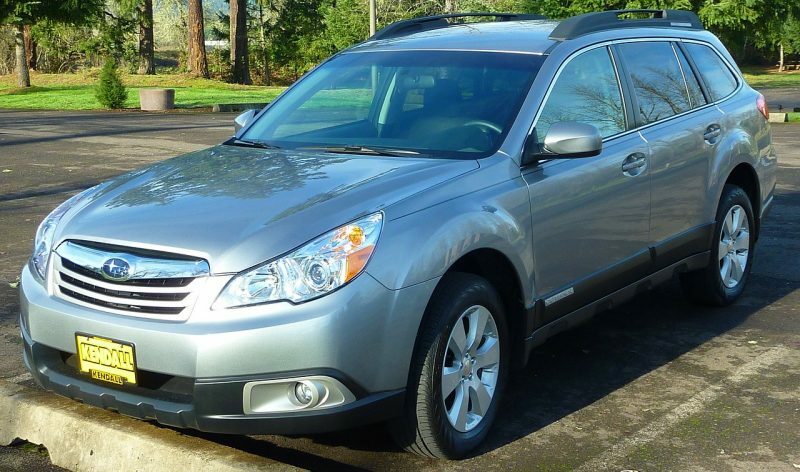 The Outback was designed specifically for the adventure lifestyle. Subaru is a name that is almost synonymous with adventure these days. From rally car racing fame to years of top of the line, award winning vehicles, Subaru has made quite the name for themselves. Normally, that means they don’t come terribly cheap. But every now and then you can find a used one for a reasonable price. Really any Subaru will do a great job of tackling an adventurous lifestyle. But I’ll choose to stick with the classic Outback because it’s what I’ve been living and traveling in for the last six months. And let me tell you, it’s awesome. 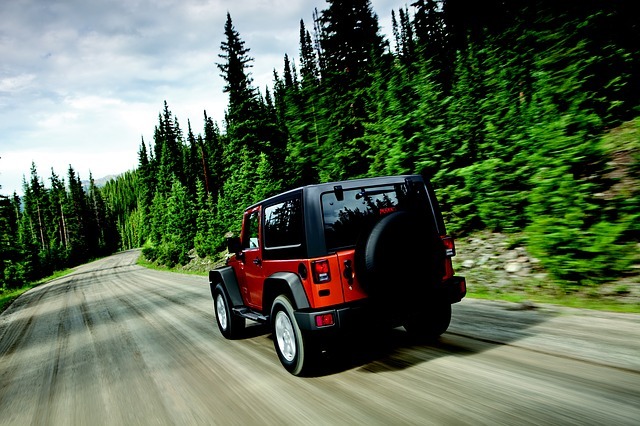 A Jeep is a great choice for any wilderness adventure. If you’re not looking to live in your adventure car, but just looking for adventure, you can’t get much more adventurous than a Jeep. When it comes to capability, Jeep has basically been at the top of its class since power steering was invented, and maybe before. This is the only vehicle on our list today that is actually classified as an ‘off-road vehicle’. 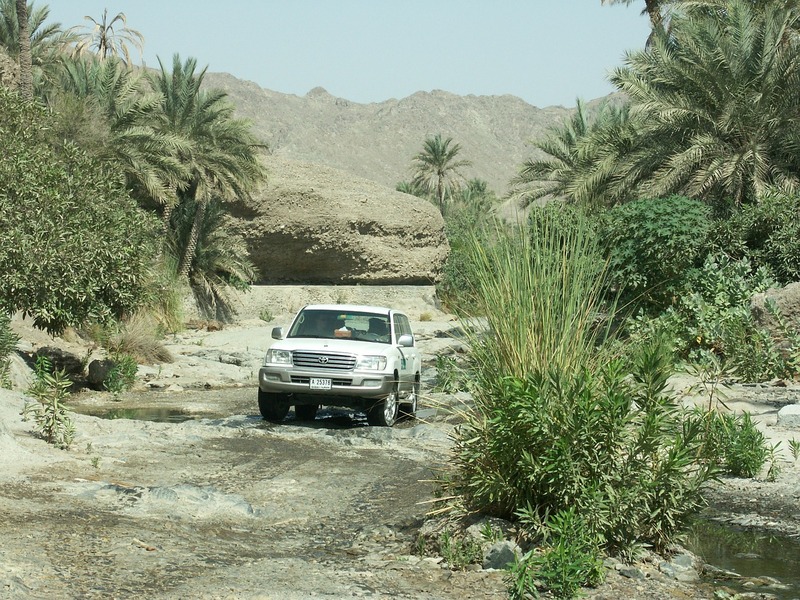 If you like to explore the desert or make your own roads, then this is the one for you. Although it’s not designed for being a live-in vehicle, there are models of Wrangler that are 4-door SUVs. If you find one of those, you’ll be in possession of the ultimate off-road adventure camper. It’s unfortunate if you’re buying, but great if you’re selling because the Wrangler holds its value more than almost any other vehicle on the market. In case you’re the type to look ahead. No van life article would be complete without mentioning a couple of actual vans. And if we’re going to go over vans that vanlifers love, we have to start with the Sprinter. It’s almost become an icon of American life to young people. 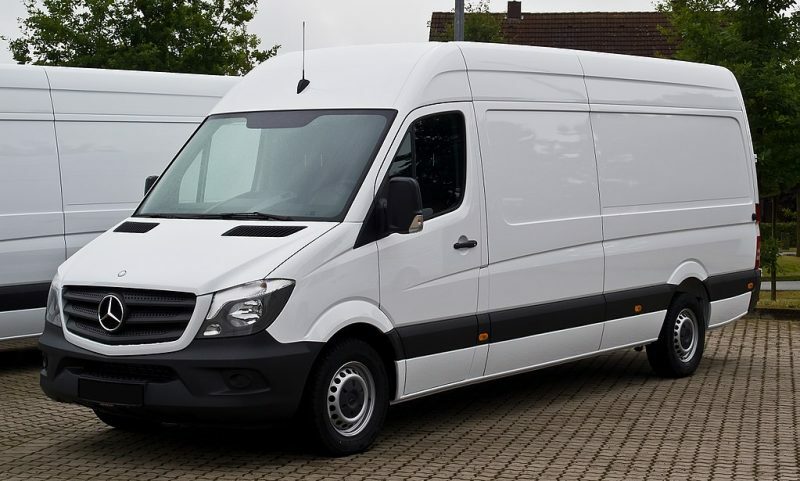 Sprinter vans make without a doubt, some of the most comfortable and capable homes on wheels there are. The main draws are their reliable build, powerful engines, 4×4 control, and high ceilings. The ceiling probably being the most unique and sought-after feature. After all, there’s nothing quite like standing up in your camper van. However, there are a ton of other options out there if you’re looking for a van to convert, and not all will be as spendy as a Sprinter. These are some of the most expensive vans on the market today. And a used one won’t come much cheaper. Yes, the VW mechanic told me to go for a Chevy. The reasons are numerous. 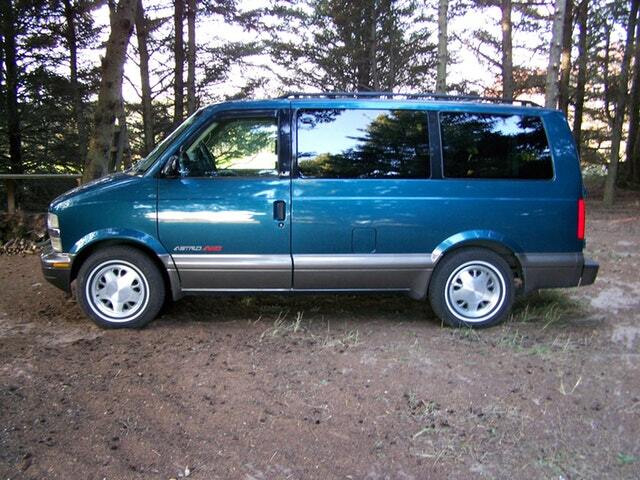 First off, Astro vans are one of the cheapest and most common vans out there. Second, they’re common outside of The States as well. Getting one repaired in Central America is usually reasonably straightforward. Third, they have a lot of great features and a lot of space. The boxy shape of the Astro makes it pretty easy to get creative with converting. However, above all, my favorite feature of the Astro Van is that the front passenger seat swivels to face your living room. That’s just too cool! In the end, the best adventure car for you will depend on your lifestyle. Are you looking to pack up and move into it? Or are you just looking for a weekend warrior that can tackle gnarly terrain? Do you need four-wheel drive? Or would front wheel be enough to get you by? You’ll have to carefully consider the type of life you’d like to live when choosing what kind of car is right for you. Now get out and see the world. This list is in no way meant to be the be all and end all of adventure car options. Far from it. When it comes to life on four wheels, the options are virtually endless these days. Hopefully, though, this list has helped inspire some thought, and get your mind moving in the right direction. After all, you could sit around and look at Instagram posts of people living the life all day. Or, you could start taking the steps towards getting your own adventure car and hitting the road. To quote one of my favorite Disney movies, “Adventure’s out there!” So, go out and get it.